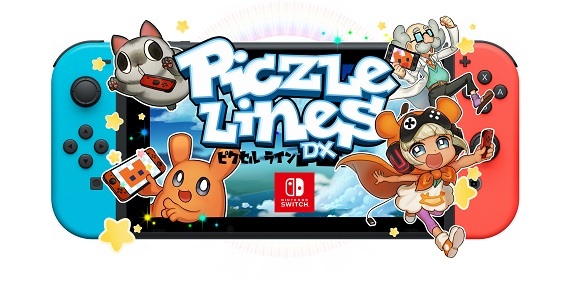 In this post, you will find everything there is to know about the Software updates for Piczle Lines DX on the Nintendo Switch (originally released on August 24th 2017 in Europe, North America, and Japan). How to download updates for Piczle Lines DX for the Nintendo Switch? Additional notes: as usual, the extra puzzles are 100% free! Additional notes: as usual, the extra puzzles are 100% free! The best part? There’s even more of them on the way! Additional notes: this update will be released on September 21st worldwide, and will bring new puzzles to the game. If and when the official patch notes are shared, we will make sure to update this post!